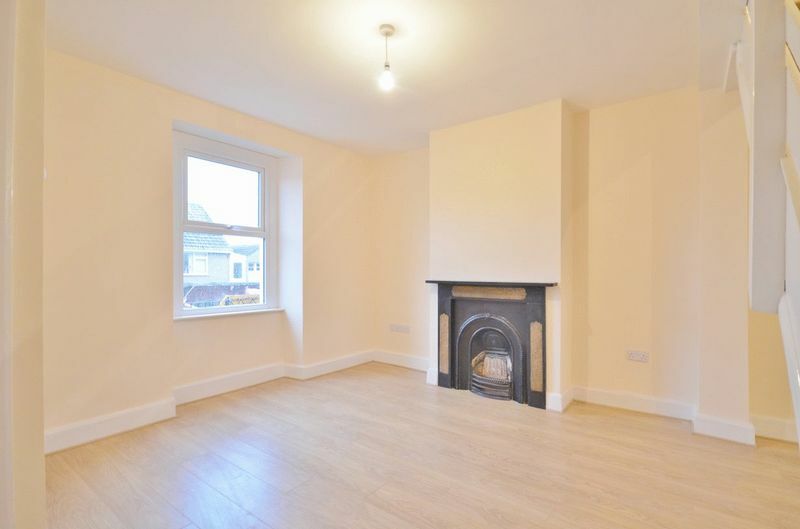 First Choice Move is delighted to offer for rent this recently renovated three bedroom terraced home. Finished throughout to a very high standard the property has been tastefully decorated and immaculate throughout making this an excellent home. 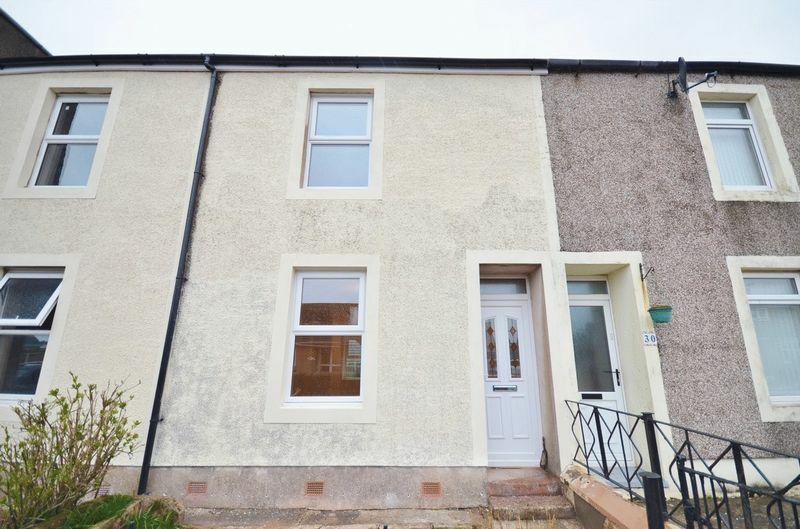 The property is located in the quiet, popular village of Moor Row and offers easy access to the nearby town of Whitehaven and Egremont. 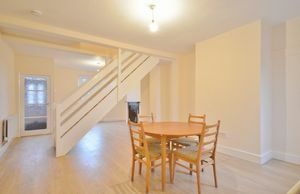 Accommodation comprises briefly of: hallway, lounge, dining area, modern kitchen, rear hall and a stylish bathroom. To the first floor there are three good sized bedrooms. Externally there is a low maintenance garden to the front and the property benefits from rear yard with gated access. Internal viewing is highly recommended. Restrictions: No DSS, or smokers. Pets considered. In through uPVC double glazed front door with frosted glass and top panel. 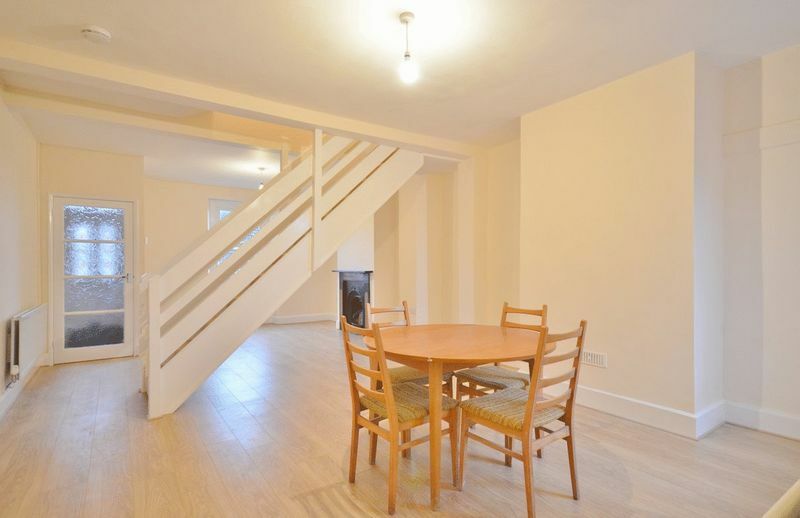 Provides access to the lounge/diner. Benefiting from an original cast iron fireplace, laminate flooring, double panelled radiator and a uPVC double glazed window. 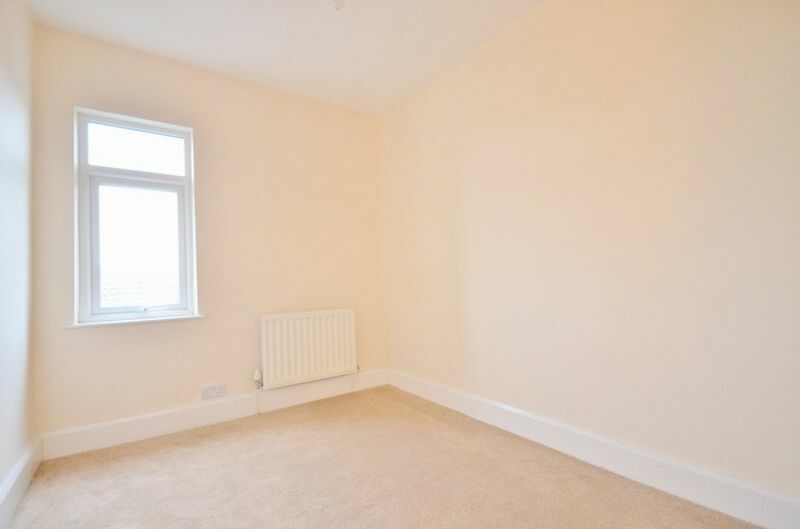 Spacious dining area with laminate flooring, central heating thermostat, double panelled radiator and a uPVC double glazed window. Provides access to the kitchen. A stylish modern fitted kitchen comprising of a range of cream wall and base units with a complimentary worksurface. Built in electric oven and separate gas hob with a stainless steel extractor above. Stainless steel sink and half with drainer board and a mixer tap above. 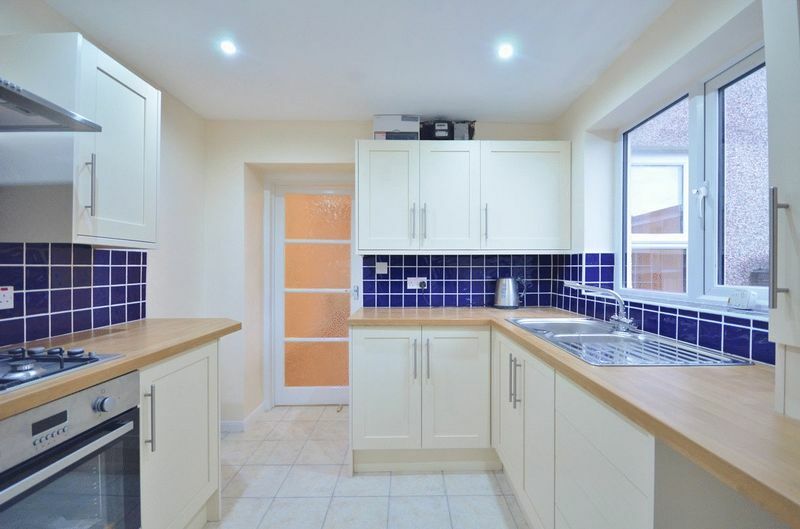 Tiled splashbacks, tiled flooring, sunken ceiling spotlights, cupboard housing the central heating boiler, double panelled radiator and a uPVC double glazed window. Access to the rear hallway. 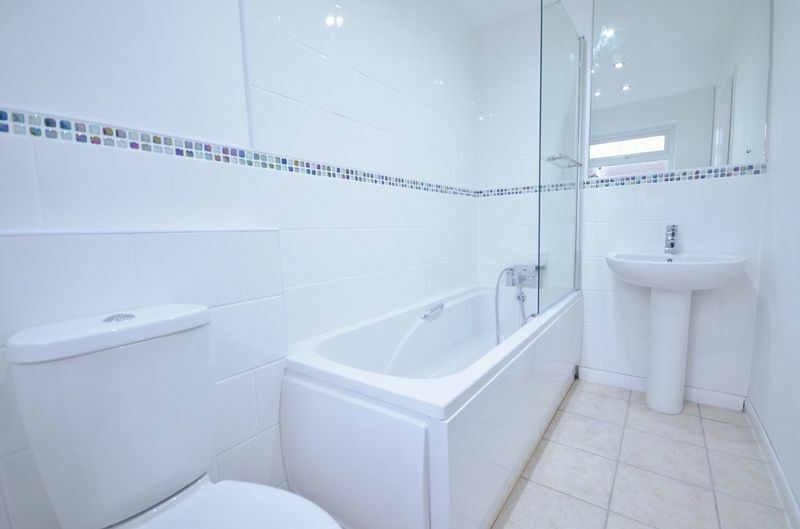 Tiled flooring, power point, access to the bathroom and access to the rear yard through a uPVC door. 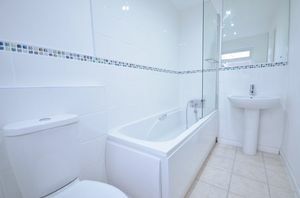 Modern bathroom comprising of a bath with mixer tap, shower attached and shower screen, WC and pedestal handwash basin. Part tiled walls, tiled flooring, sunken ceiling spotlights, extractor, double panelled radiator and a uPVC double glazed frosted window. 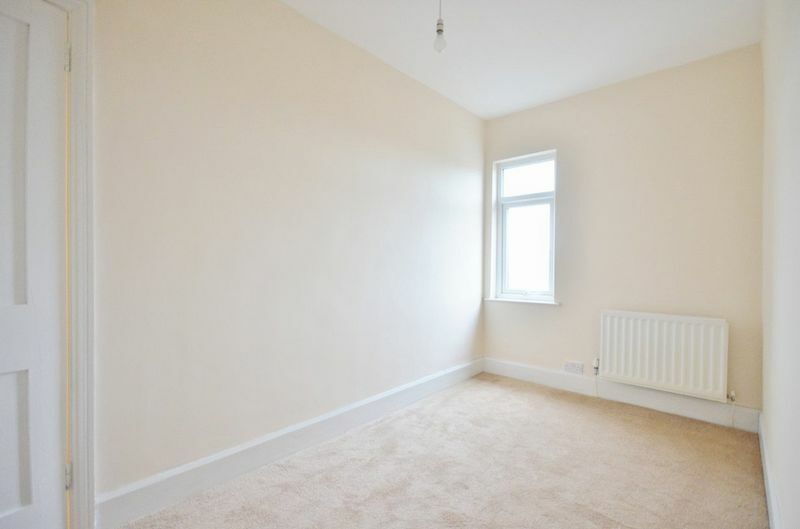 Wall mounted lighting, access to all three bedrooms. 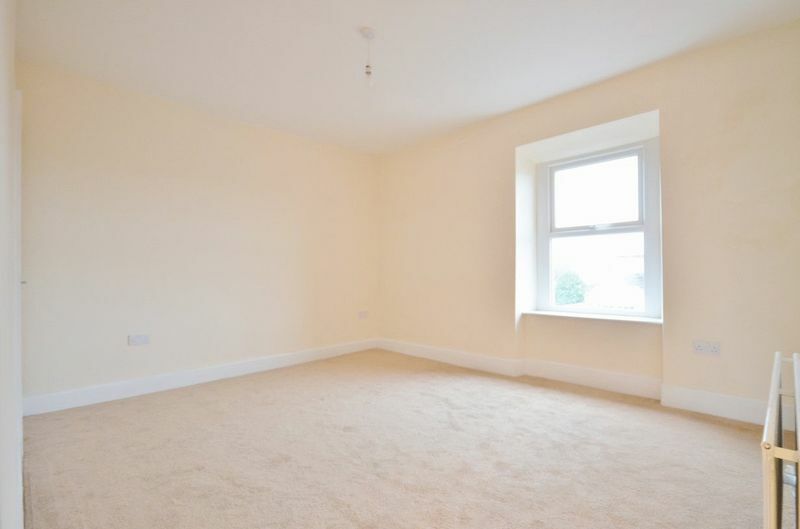 A spacious double bedroom with a built in wardrobe, double panelled radiator and a uPVC double glazed window. 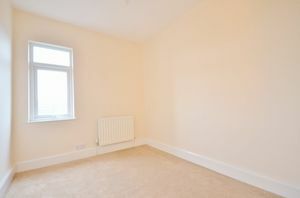 Double panelled radiator and a uPVC double glazed window. Built in wardrobe, double panelled radiator and a uPVC double glazed window. To the rear of the property there is a yard with gated access.